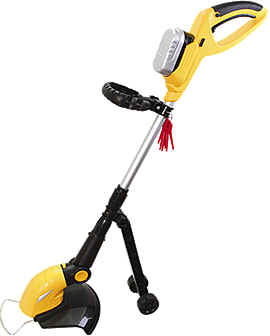 Electric grass trimmer edger and cordless grass trimmer edger. 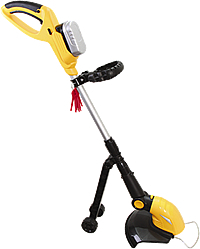 Over 3 years of engineering, design, and development have been combined to release the Recharge Grass Trimmer. Real world & laboratory tested for both performance and safety, the RECHARGE TOOLS™ conform to UL1447 and ANSI B71.1 standards. and supplies you with a constant and even flow of power throughout each charge.